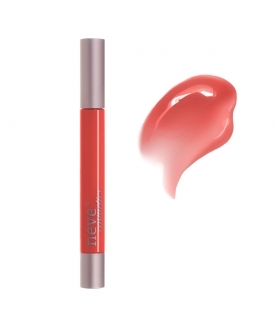 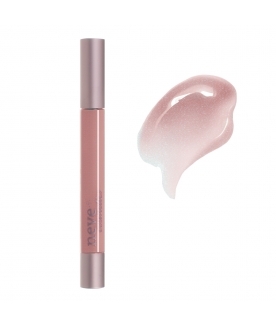 Neve Cosmetics Vernissage is a shiny and rich gloss inspired by painting. It gives lips a long-lasting and comfortable lacquer effect thanks to its high-quality vegetable ingredients such as macadamia nut oil and pomegranate extracts. Creamy and intense rosy cocoa brown. Surrealist and unforgettable. Size: 4 ml packaging with flocked spatula applicator. Use the whole Vernissage applicator surface to evenly distribute the product on the lips; use the applicator tip to define the lip contour. For extra volume effect go slightly beyond your natural lip line. You can also apply Vernissage over your lipstick to change its shade and finish.